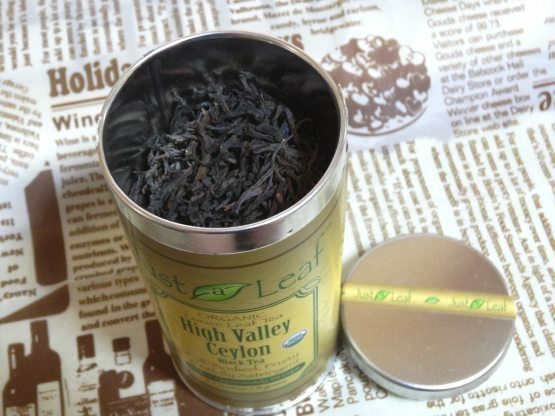 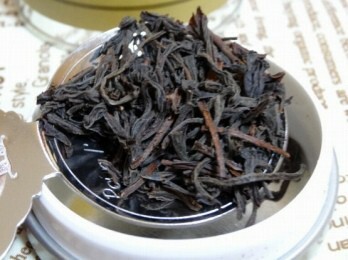 to providing our customers with the highest quality loose leaf teas available. 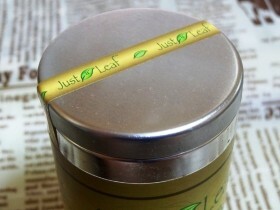 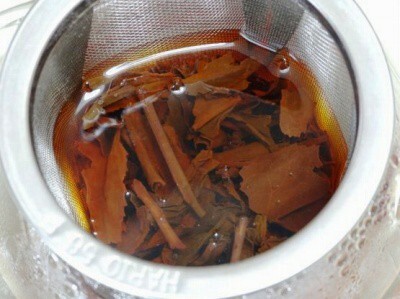 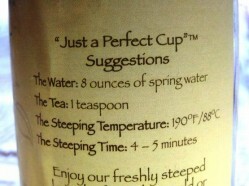 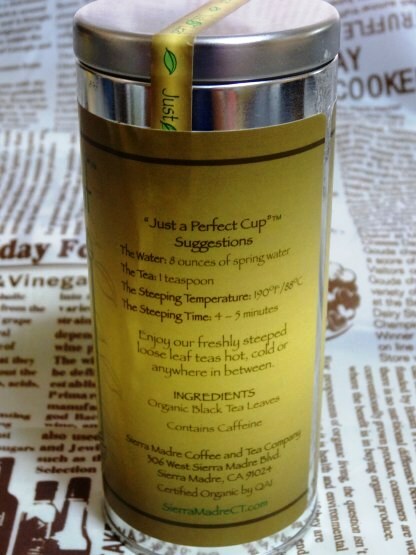 Our Just a Leaf teas are created solely for your enjoyment. 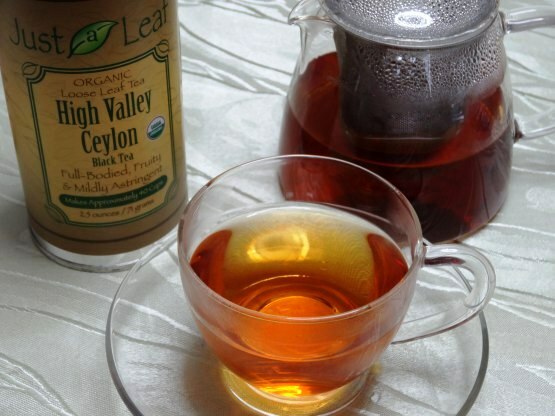 We are proud to offer you our fine selection of teas - grown without chemicals according to organic standards, and inspected and certified by internationally accredited agencies. 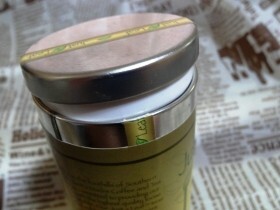 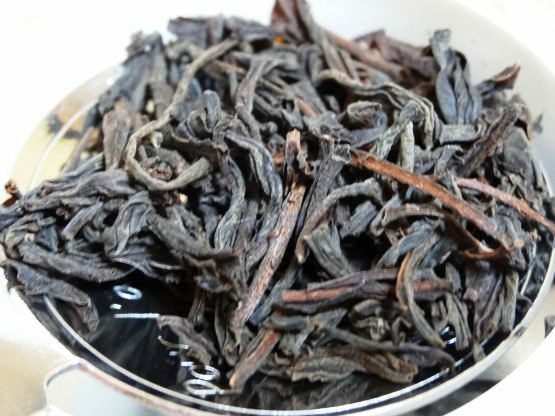 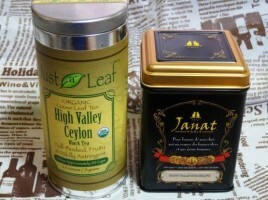 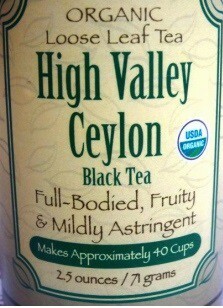 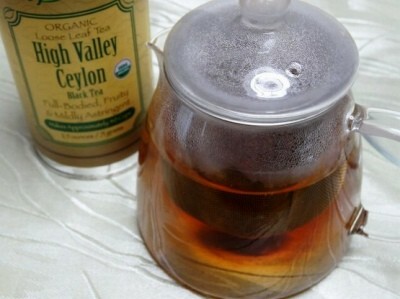 In contrast, most conventional teas are grown using pesticides, herbicides & other chemicals. 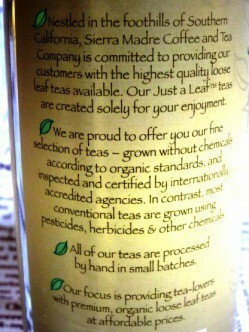 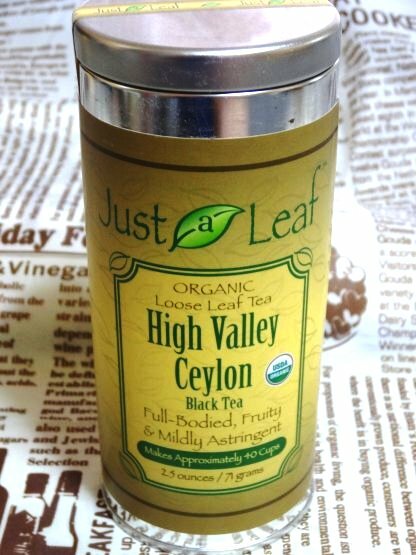 All of our teas are processed by hand in small batches. 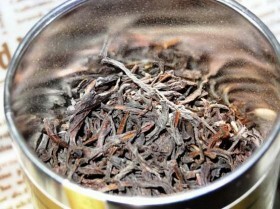 Our focus is providing tea-lovers with premium, organic loose leaf teas at affordable prices.